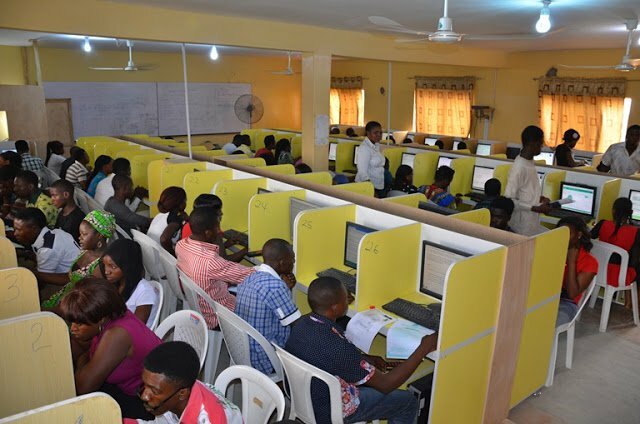 Joint Admissions and Matriculation Board (JAMB), have made it known that the use of pen and watched at the 2018 Unified Tertiary Matriculation Examination (UTME), will not be allowed. Prof. Is’haq Oloyede, the board’s registrar disclosed this to newsmen at the workshop for Computer Based Test (CBT) centre owners on Wednesday in Lagos. Oloyede also disclosed that the sale of registration document for the 2018 UTME would commence before the end of November.